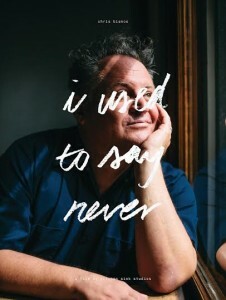 Who: The film focuses on Chris Bianco, the creative mind behind Pizzeria Bianco, Arizona’s internationally recognized pizzeria. The 20-minute documentary was produced by Kitchen Sink Studios. This event is part of the Devoured Culinary Classic week of events, presented by Local First Arizona, Devour Phoenix, Phoenix Art Museum, and Southern Arizona Arts & Cultural Alliance. When: Friday, March 4. There will be two screenings, at 6:30 p.m. and 7:30 p.m. Cost: Admission to Phoenix Art Museum is free on First Fridays, there is no additional cost to see the film. Next → Next post: Step into Spring with Split Pea Soup!